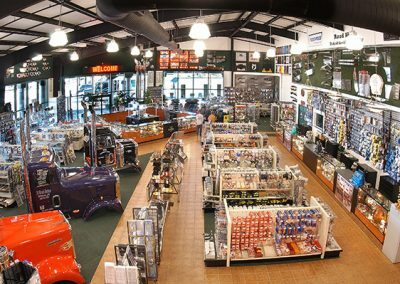 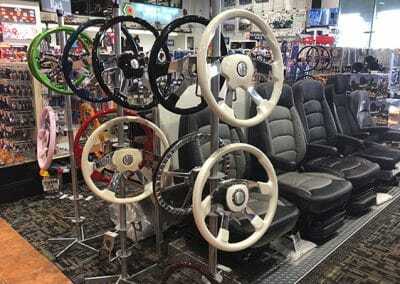 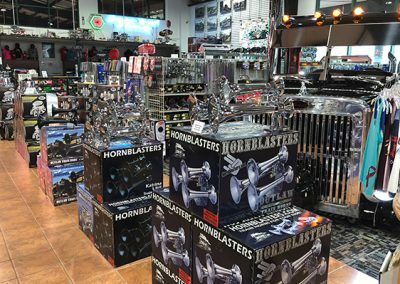 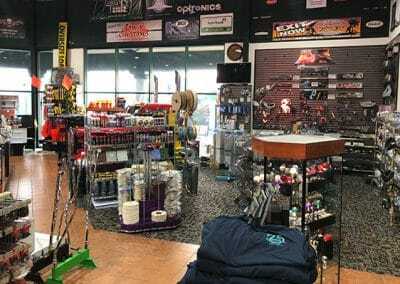 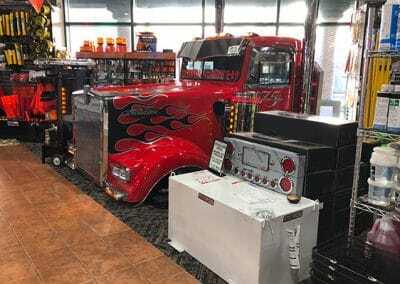 75 Chrome Shop is a Trucker’s Paradise located in Wildwood, Florida. 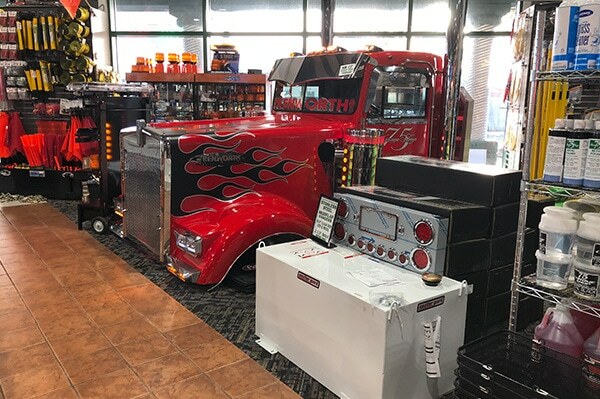 A Family Run Business for almost 30 years with a great team of longtime employees, we strive to keep up with the constant changes in the trucking industry and the big rigs that our customers bring to us. 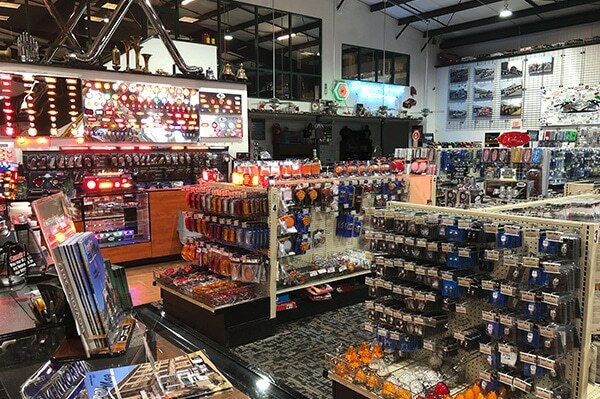 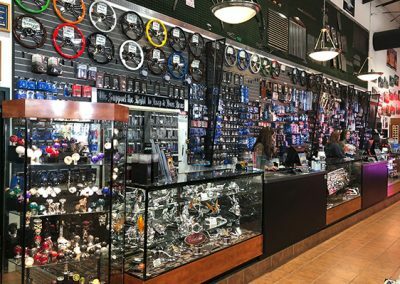 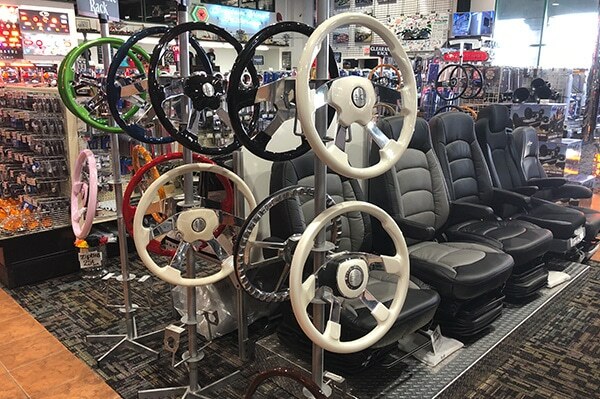 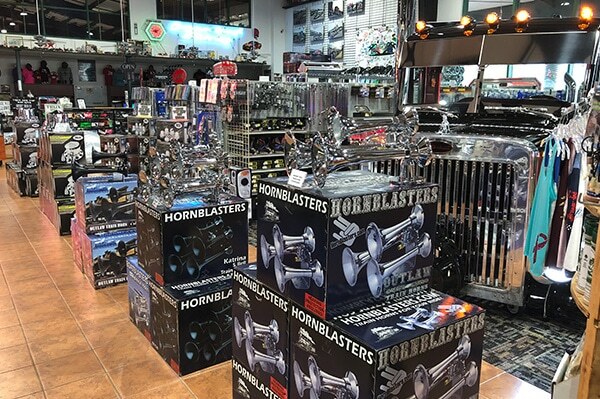 Customer Service & Product Knowledge are Job #1 here at 75 Chrome Shop no matter if you are looking for the Newest and Latest Chrome Accessories for a new truck or hard to find parts for an older one… We’ve Got You Covered! 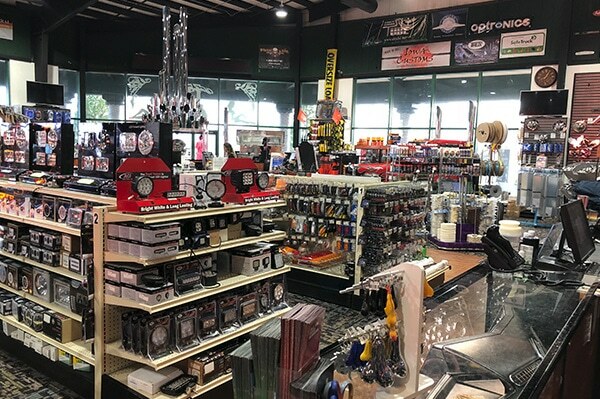 In addition to our massive selection of products, we also have a Full Custom Graphics Department that Creates and Installs Vinyl, Custom Acrylic Plates and much more While You Wait… 7 Days A Week, add to that the Custom T-Shirt and Embroidery services to have you looking as good as your rig! 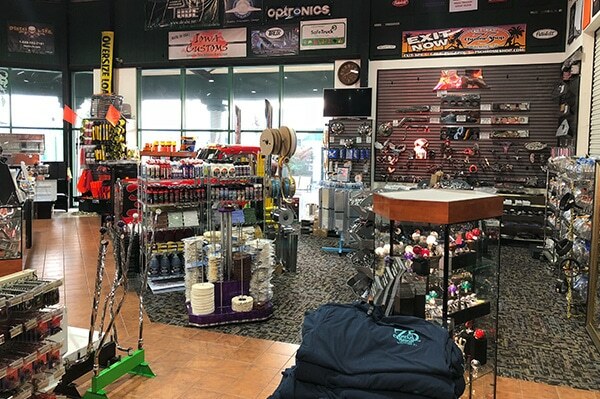 75 Chrome Shop was established in 1990, there have been many changes over the years to help improve our location and its facilities. 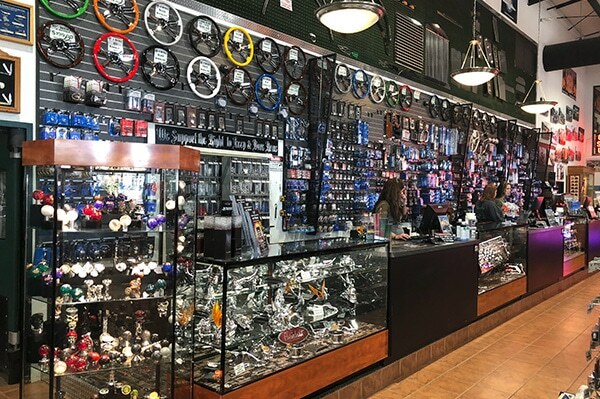 Every change we have made has always been to help benefit our Everyday Customers to help make their visit more pleasurable. 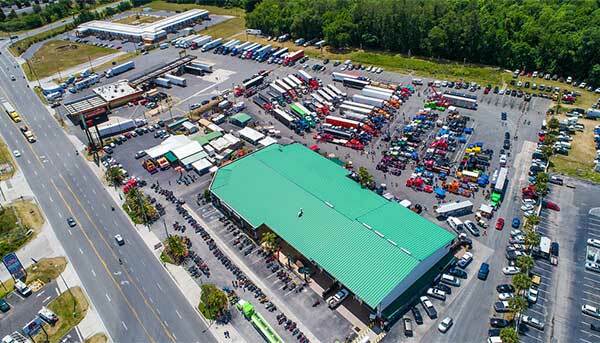 We are now located in a 10,000 sq. 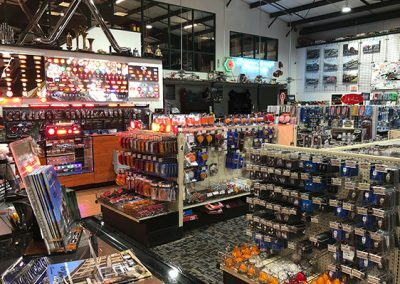 ft. facility equipped with a full-size state of the art Game Room Lounge for your comfort and clean spacious Laundry & Showers available. 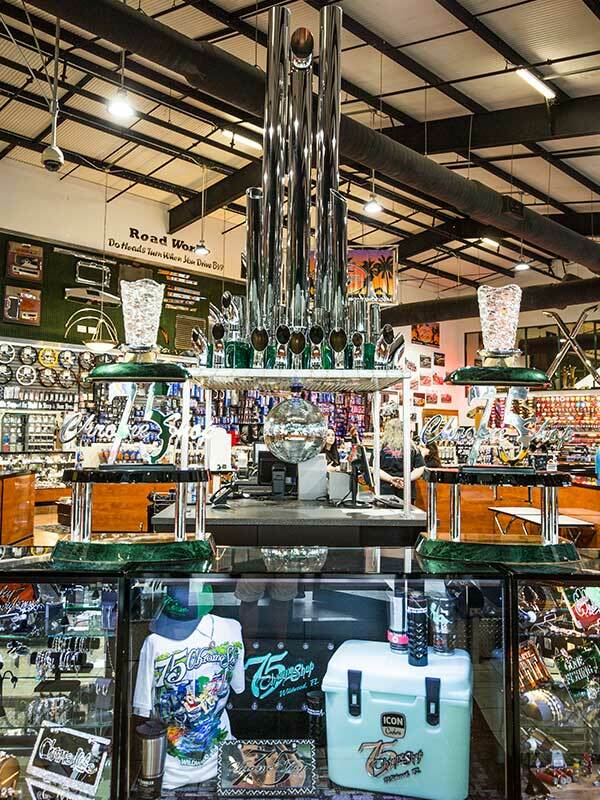 The Game Room Lounge is the perfect spot to unwind in our comfortable seating area with Cable TV or enjoy one of over 10 state-of-the-art Video Games including Pinball, Pool Table, Air Hockey & More! 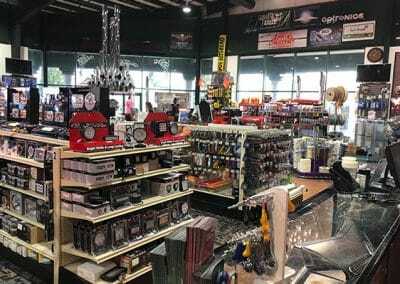 We have also installed a brand new Digital Controlled Parking System to ensure that our customers have the Best Parking Environment possible that means providing a Clean, Safe Parking area where our Customers always have the opportunity to earn Free Validation! 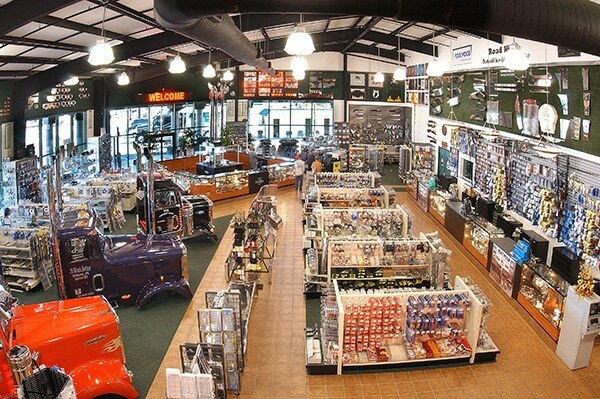 If you can’t stop by, give us a call at 866-255-6206 and we will be happy to assist you in any way possible.